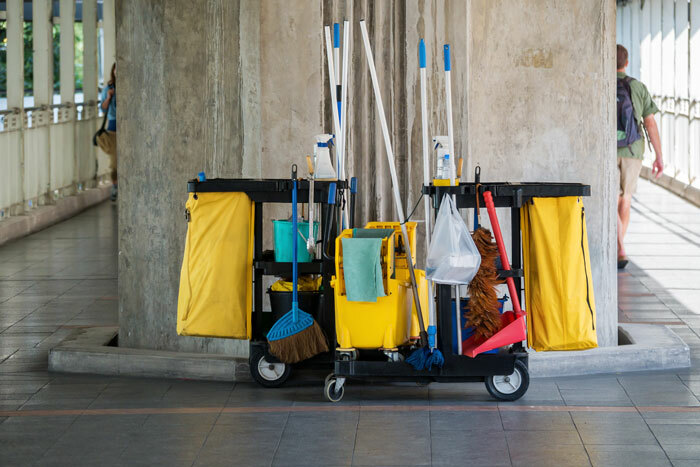 The appearance of your property on a daily routine is so important not only for your customer’s first impression but also your employees. 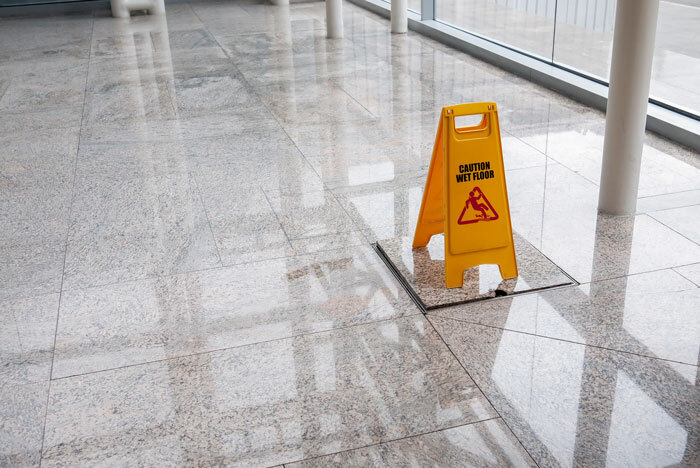 First Priority Exterior Maintenance Inc offers complete Day Porter Services, we take pride in making sure our Business Partners properties are maintained looking good at all times. Offering a variety of schedule services the Business Partner can pick and choose which is best to fit the needs of the property. We offer O.S.I.R (On Site Inspection Report) also whenever we are on site a complete report is done and is available to our Business Partners via our cloud reporting.